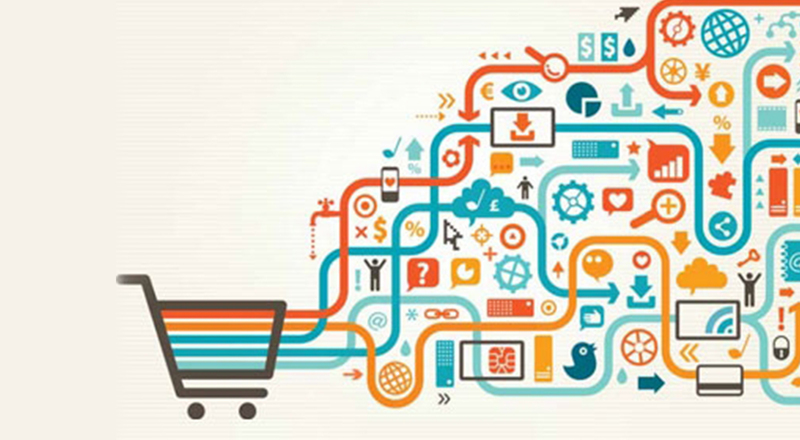 The rising demand for convenience (because anything is possible these days), product availability, personalized and contextualized interactions have driven retailers to adopt a variety of strategies and technologies in this digital age. Unlike other sectors, retail has direct contact with one of the largest populations of potential consumers that really embrace technology and innovation. So while this ensures that traditional industry boundaries are being broken down, customers are actually these individuals with interests that take interaction across industry verticals. These business opportunities can, of course, be reaped with our help. To get a clearer picture, take a look at our Portfolio where we have a slew of satisfied clients to show for.